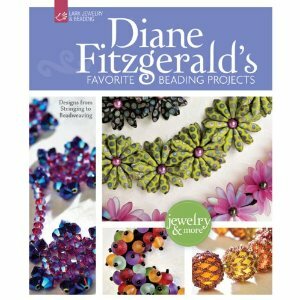 I have three of Diane's books & I use them all the time. I got to met her last year in Milwaukee & told her that even when I was a beginner all her instructions made me a winner! She is so humble and a sweet lady.